Pensions are always an important financial issue to be considered throughout our lives. More and more younger people are risking their futures by delaying starting their pension contributions. Protecting your future and getting your pension in order is essential at a young age. It is also important to think about what you can do to top up your pension to ensure a comfortable retirement. will have when you decide to stop working. Starting in your early 20’s is far more beneficial than starting in your 40’s and it could be many thousands of dollars difference in the long run. Government state pensions alone are unlikely to sustain future generations so building up sizable private pension pots takes many years. Get started as soon as possible. Consider topping up an employer’s pension. The UK has just recently followed on from Australia’s lead in creating a compulsory scheme, where employers must provide a workplace pension by law. The superannuation system has worked well in Australia where employers must pay 9.5 percent of an employee’s salary into a “super pot”. Think about adding in voluntary contributions as and when you can. Check what your superannuation is currently worth at moneysmart.gov.au. You can choose from different pension schemes but it’s important to investigate which ones will offer you the best returns in the long term. Private pensions can be those such as a workplace pension which are arranged by your employer, or personal or stakeholder pensions which you pay directly into. If your pension is based on the return from investments in stocks and shares, check how the market is performing at IG so that you can stay informed of the latest trends. You can gain different benefits depending on the type of scheme that your employer offers and how much is paid in. Consider talking to an independent financial adviser to help get you started. 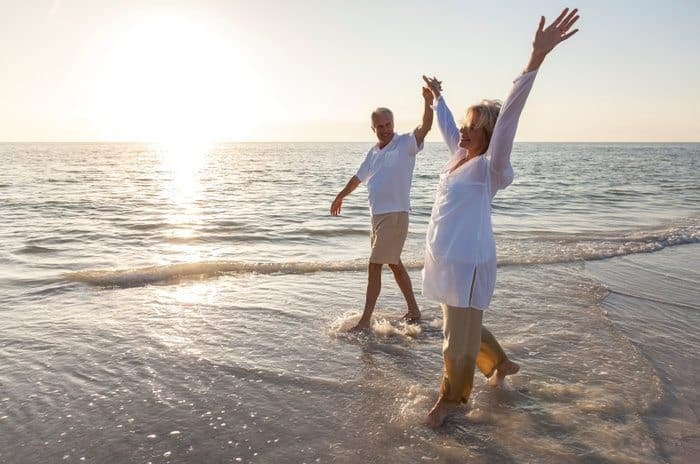 State pensions such as the Australian Age Pension are a form of basic state pension, a regular payment you get from the government when you reach a specific age. Australia’s Age Pension is set to undergo a reform in January 2017 where those receiving or applying for an allowance will have a higher threshold. If you can afford to enter into more than one pension scheme then do. If you have enough money in savings for a deposit for a home then putting money into property is another valuable option. Essentially this means that you will tie up a large sum of money into property but could also mean a good return on your money if the property value increases. If you rented a property out, for example, then you could divert some or all of this income into your pension fund. Remember to review your pension regularly. Leaving it alone and just thinking everything will be alright could cause huge problems later down the line, when you look at how much your pension is worth, and it’s a lot less than you thought it was. Review your pension fund at least once a year to make sure everything is still on track and there are no hiccups. Do you have any advice to add on how to set money aside for pensions? Leave a comment below.